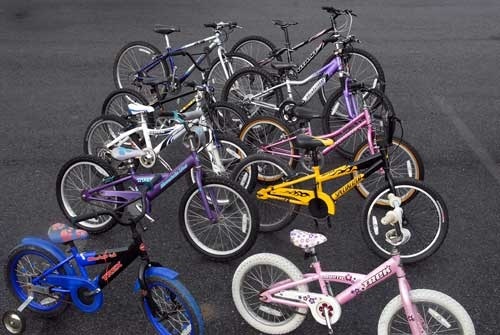 WANTED...Bikes, Bikes, & More Bikes! We're at it again! We're collecting bikes for the Community Resource Center's 2017 Holiday Baskets Program! We will pick them up, or you can drop them at our office. 740 Garden View Ct., #100 during business hours. Thank you for helping our community through your bike donation!